Whether you are interested in purchasing a new home or selling your existing home, it’s smart to have an understanding of the current market conditions. The online sales statistics provided by Tahoe Sierra Multiple Listings Service will give you a good idea of what the current market conditions in our area are like. 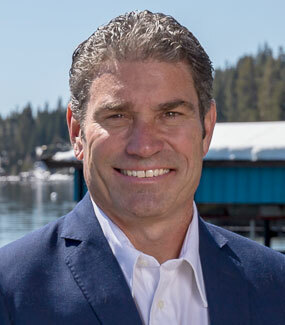 Click HERE to view the sales statistics in the North Lake Tahoe Area. ***Information provided by the Tahoe Sierra Multiple Listing Service, Inc. is deemed reliable, but not guaranteed.